As you watch this video of my precious daughter, I hope you will be encouraged to know that the children are the "WHY" in the planning of this magnificent event. As an adult, I feel that I have the incredible opportunity to collaborate with other adults to create the essential tools to guide students toward a successful paths in life. I hope you will join force with me to be the change for the voices of our tomorrow. Let's be the present for their future. 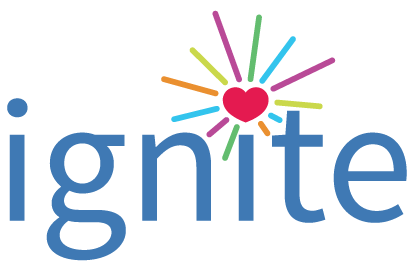 Will you consider "Igniting" with us?